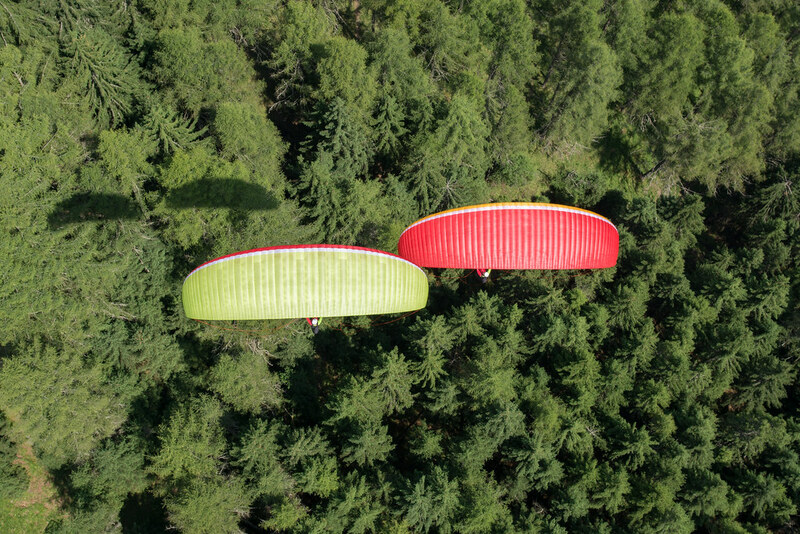 My flickr contact Philipp Medicus took these two images of two paragliders while paragliding above them. Brilliant. I agree Agness. He’s done others like it and you can see them by clicking through to Flickr to check them out.